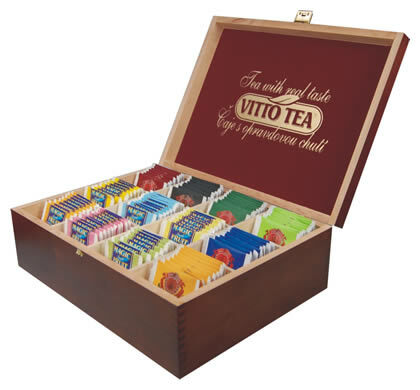 Wooden box VITTO TEA. 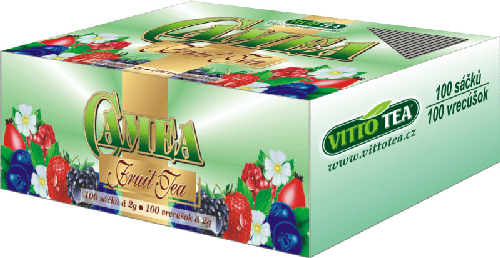 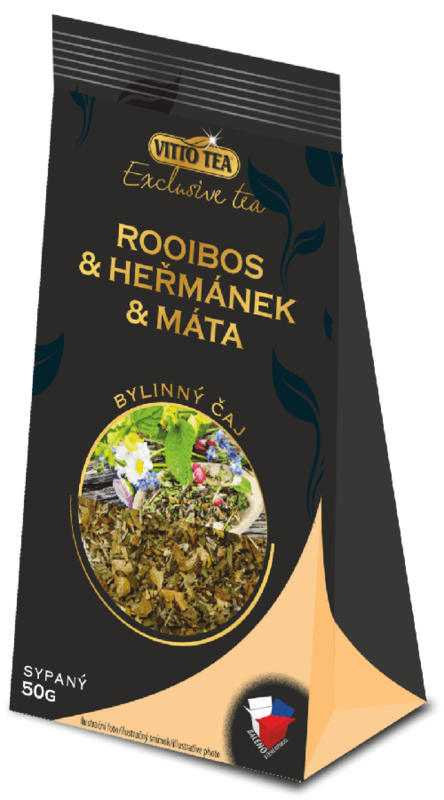 The filling for this box, according to your wish, can either be DON VITTO teas or other teas in a hygienic cover from our portfolio. 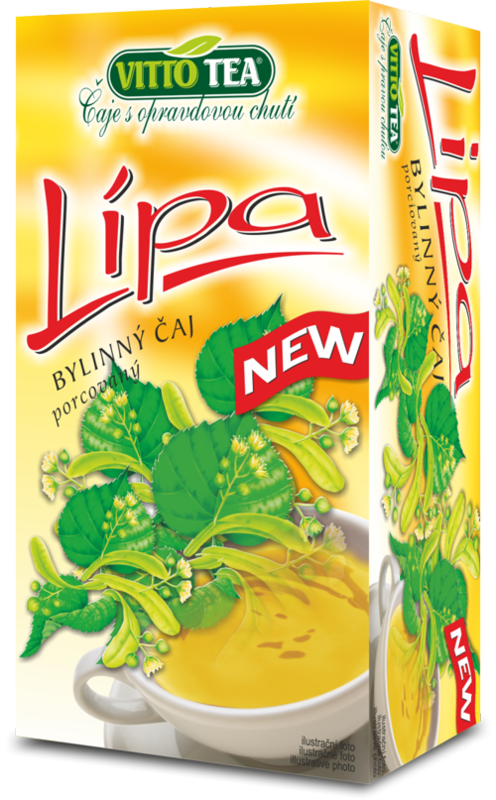 Do not hesitate to contact us, we are here for you!